Mark Your Calendars for a Special π Day Celebration! Get exc-Pi-ted for Pi Day! 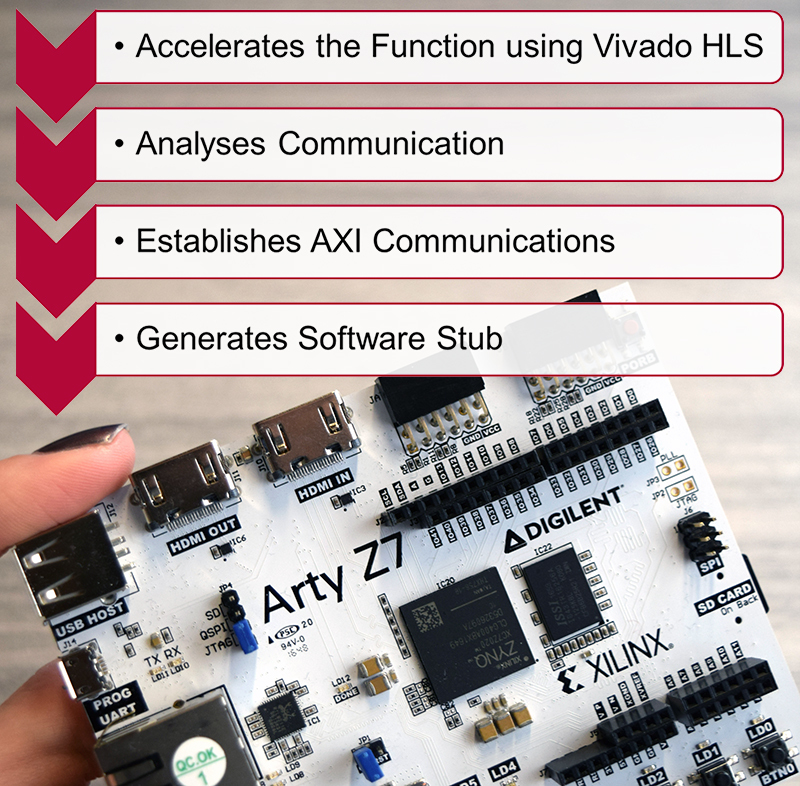 Learn about the power of Python and the Arty Z7! We revisit some work from Adam Taylor to help you speed up your project development! 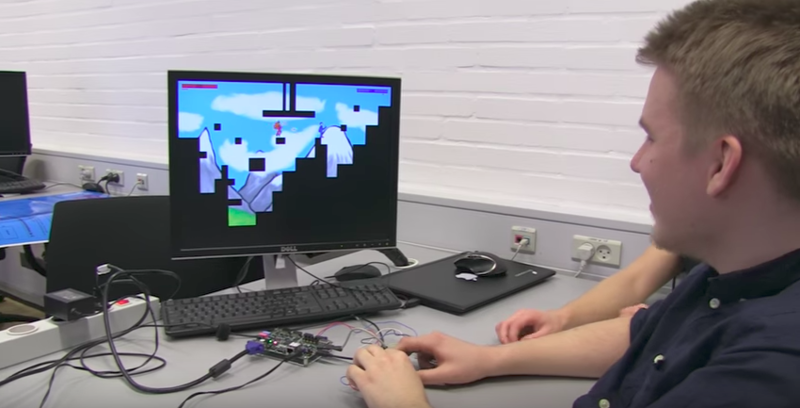 Quinn profiles some Zybo-powered video games… built in just 3 weeks! 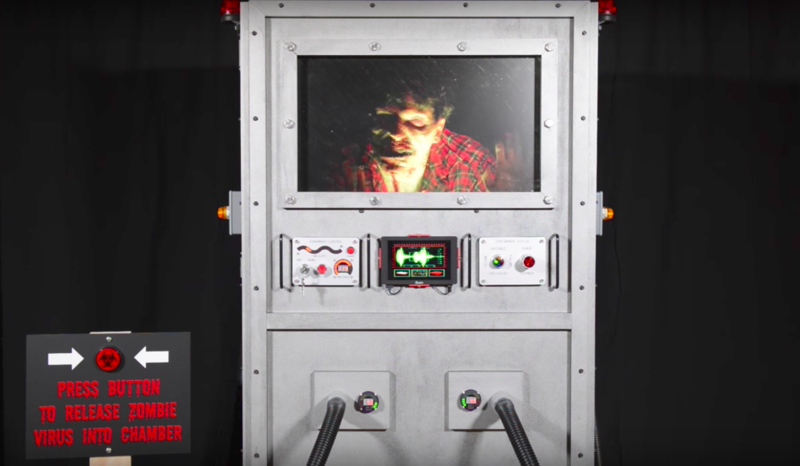 The Zybo serves as the brain in this positively terrifying Halloween project! 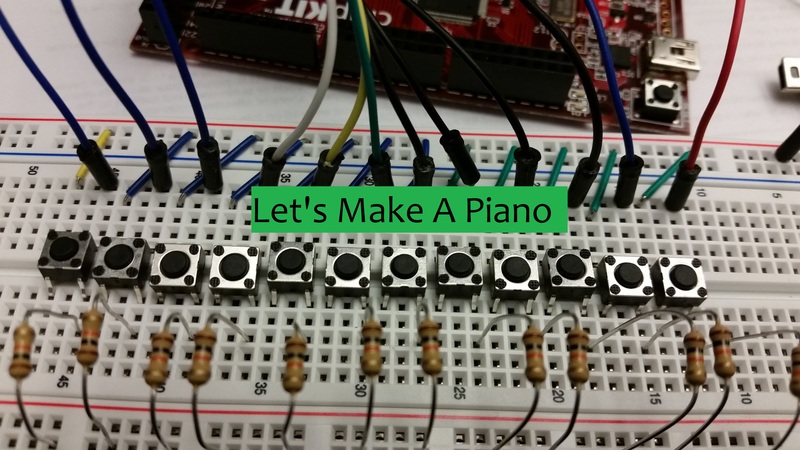 How to program your FPGA – There are four ways! May 12, 2016 May 25, 2016 - by Kaitlyn Franz - 2 Comments. 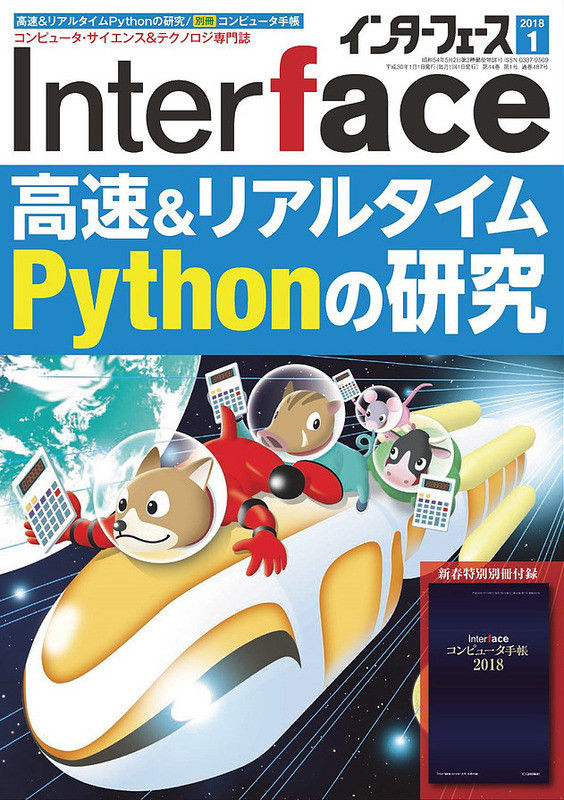 Finding yourself stuck at an intersection when trying to start programming your FPGA? Kaitlyn will detail the four ways and help you decide which is the best direction. For all those music buffs out there or beginners getting into the art of sound, here’s a quick way to generate your own buzz — but in a creative way. Music is one of the best ways to gather people together. If you’re ready to start on the path of a modern-day Beethoven, then it’s time to gather some parts and get started. 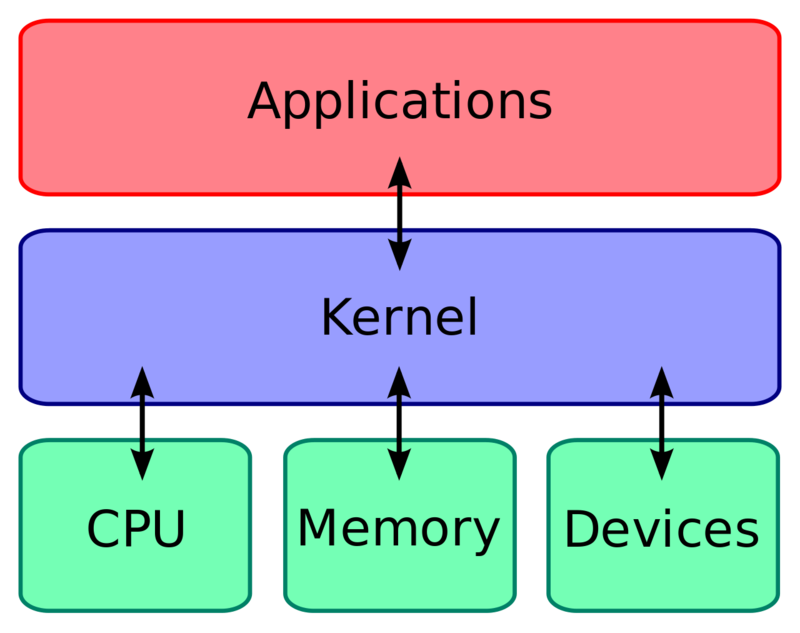 You’ll often hear about the “Linux kernel”, but what does that mean? Today we’re going to go about explaining what the Linux kernel is in terms that people can understand. If you have a computer, you may have heard of Linux. Linux is a free ad open-source operating system, where the “base” code can be used and modified by anyone. 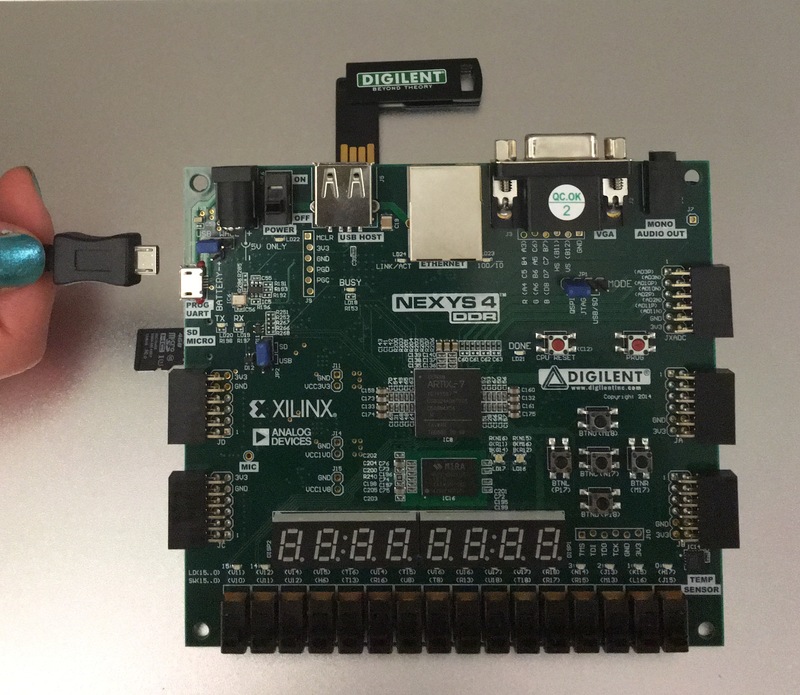 Some of Digilent’s boards (like the ZYBO) use Linux. 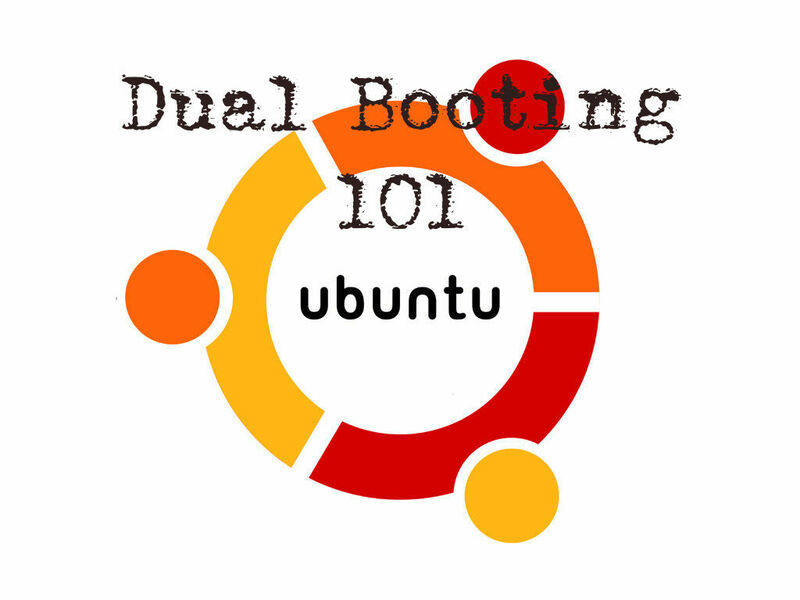 Linux is great for programming and development, but isn’t as user-friendly as other operating systems. March 2, 2015 August 3, 2015 - by Josh - 3 Comments. 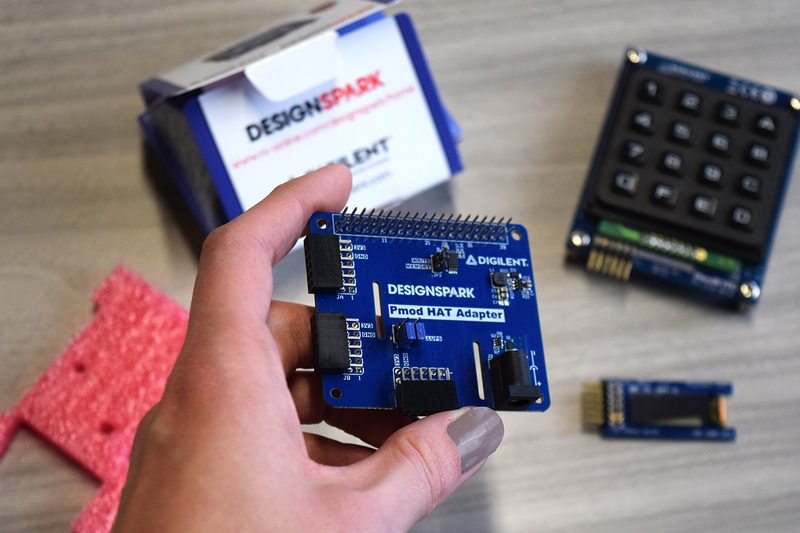 Welcome back to the Digilent Blog! When we were working in C, we learned about the data structure called a “linked list”. Now, we’re going to go over two new data structures — stacks and queues. In this post, we’re going to make classes for stacks and queues to help show some of the capabilities of OOP (object-oriented programming)! 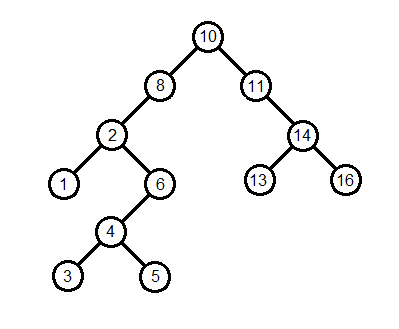 The binary search tree (BST) is a data structure that is much different from the other structures that we’ve gone over so far. 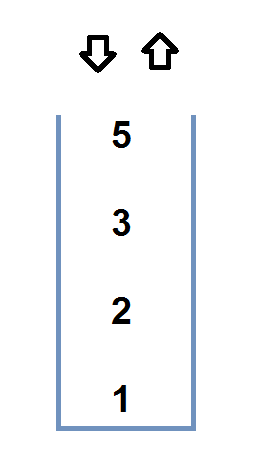 Unlike stacks, queues, and lists, a BST’s struct is not a “straight-line”. Each node in a BST has a left and right child node. February 16, 2015 August 3, 2015 - by Josh - 2 Comments. Now that we know about pointers and structs, we can make a linked list. A linked list is a dynamic data structure, meaning that it can change in size! There are several important points that we are going to go over in this post. At this point in reading the blog and going through the learn material, you might realize that there is a lot of FPGA code. 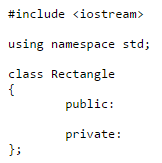 It doesn’t look like C, it doesn’t look like Java…what is it? February 9, 2015 August 3, 2015 - by Josh - 3 Comments. Now that we know about recursion, we can talk about an important topic in programming — recursive sorting algorithms! Interrupts vs. Polling: What’s the Dif-(Interrupt)-ference? February 6, 2015 August 3, 2015 - by James Colvin - 2 Comments. For those of you that have been coding for awhile, you likely have heard about both interrupts and polling. These are both techniques that can be used to alert your system board, such as a chipKIT microcontroller, when an input has occurred. But what is the difference between these two methods? Is one better than the other? Let’s find out. Welcome back to the Digilent Blog! Today we’re going to go over recursion! Recursion is when a function calls itself directly, or through another function. Sometimes we can’t solve a problem using loops (iteration), so we have to use recursion. Recursion is slower than iteration, difficult to debug, and it uses up more of the stack. But recursion can also have simpler code, so in some cases, the benefits outweigh the problems. Welcome back to the Digilent Blog! Today, we’re going to learn about classes in C++! January 19, 2015 August 3, 2015 - by Josh - 2 Comments. In previous blog posts, we’ve programmed mainly in C. But with a blog post about classes coming up, I figured a short post about how C++ works would be helpful for everybody. January 5, 2015 August 3, 2015 - by Josh - 3 Comments. Structures are a group of related variables that are placed under one name. 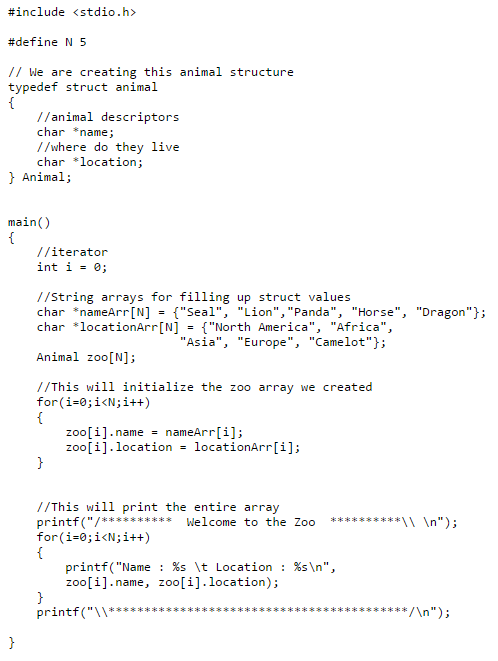 Unlike arrays, structures are not limited to one data type. The struct keyword will allow us to create a structure. December 18, 2014 August 3, 2015 - by Josh - 2 Comments. This blog post will cover the basics of pointers, a programming tool that is used in languages like C and C++. 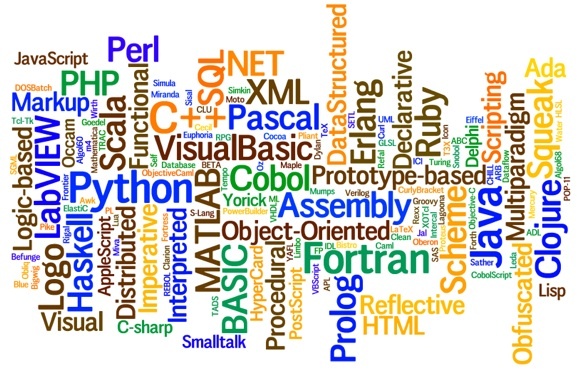 In this post, we will be using C as our primary language. Pointers are variables that contain a memory address (a concept used to access the computer’s primary storage memory). Variables normally contain a value such as 1 or ‘a’, but pointers contain an address of the value. When we reference a variable through pointers, this is called indirection. Each link goes to a text file of C code. This code can be run as is and will help show us the power of pointers! Hey, everyone! Are you getting your week started right by using our awesome MPIDE for your programming needs? Are you just getting started with MPIDE? One of the first major functions used when starting out in MPIDE is the delay() function, as it makes it easy to see an LED blink on and off. However, once things get more complicated and multiple operations become necessary (e.g., configuring multiple digits on a 7-segment to display well as processing the data to display). The Timers library provides a way to easily define functions that should be called periodically. For example, function foo() should be called every 10 milliseconds.